The below Pinterest board is perfect for the upcoming month. There are tons of activities to do with your littles. I can’t wait to have a craft day with BG. Check out all of PediaStaffs Pinterest Boards. They have activities pinned for everything from sensory development to social skills. 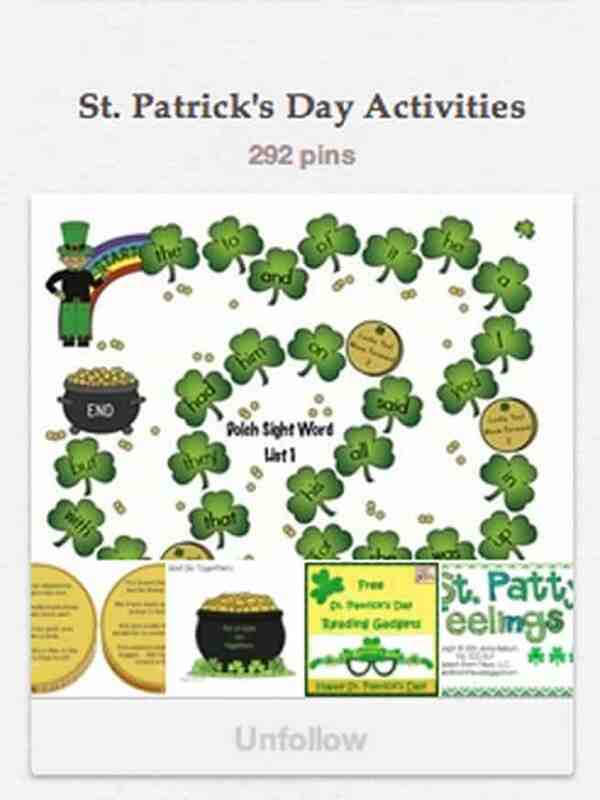 Here is the direct link to their St. Patrick’s Day board incase you don’t want to get sucked into checking out all of the other boards. I’m hoping this St. Patrick’s Day my daughter will be born! Congrats on your little one’s 6 month mark! They grow up so fast don’t they?! I will send you some St Patrick’s Day baby dust! You look amazing for being 35 weeks. Sounds like Rylie is a huge blessing already and I promise she is totally worth the wait. 🙂 We wish you a speedy labor and delivery as well as a healthy beautiful baby girl! Good luck! !